Contact Us | Mix It Up! Please feel free to call us at 504-324-4897 or email us using form below. 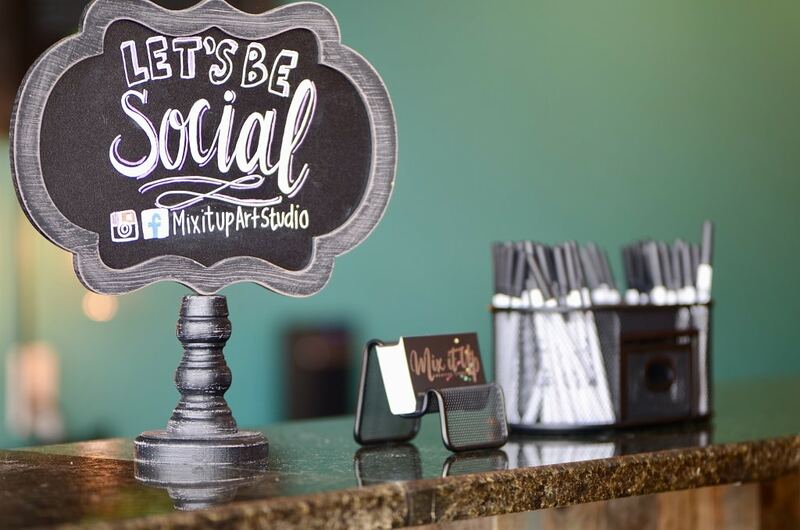 Our business hours vary due to Mix It Up classes and private parties. To ensure you are getting any current specials and new class updates please register to get our newsletters.